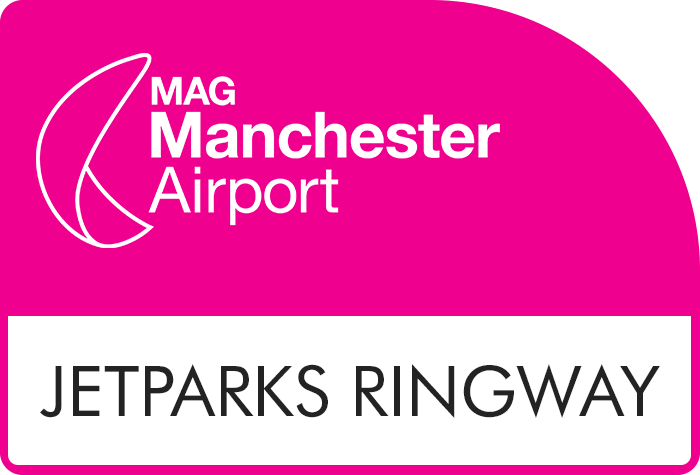 If you're looking for an affordable and convenient car park near Manchester Airport then JetParks Ringway could be the one for you. 84% of customers who left a review would book again. JetParks 1 is rated, on average, 4 out of 5 by 909 Airparks customers. You can find the full reviews on our JetParks Ringway Manchester Airport reviews page. Keep hold of your keys with this secured car park and enjoy free transfers that run 24 hours a day. To check live pricing and availability enter your required parking dates at the top of the page and when you're ready to arrange parking at JetParks Ringway you can do so through our easy online booking. You can see our full range of parking on our Manchester Parking page. Drive to the JetParks car park, the barrier will read your number plate and automatically lift (it may take up to 20 seconds to do so). Ignore the green flashing light at the barrier as this is for customers who haven't pre-booked! Top Tip: You'll need to provde your car's number plate details when you book. Once you have parked up you can grab the Number 9 JetParks Ringway bus to the terminal; it runs 24 hours a day and takes about 13 minutes to reach the terminal. Catch the free transfer bus back to the car park, hop in your car and drive to the exit barrier which automatically lift for you. If you have overstayed the length of your booking you will be prompted for payment at the barrier. You car will remain exactly where you parked it in this secured car park; below you can see the security measures present in the car park.